Few events bring together music, dance, fashion, culture and food into one extravagant carnival quite like The Bao Festival. Immerse yourself in a rare multi-sensory experience of Chinese culture and spiritual philosophy at the two-day EDM festival hosted at Meydan. 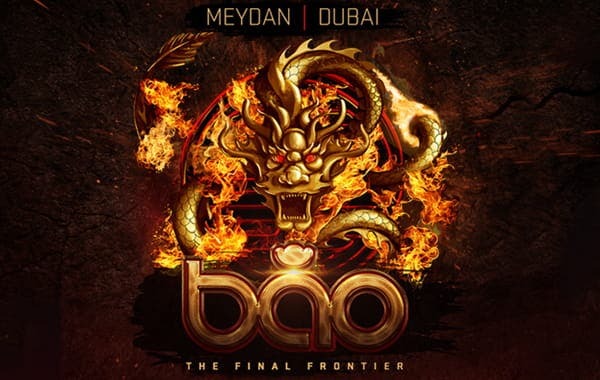 With seven DJ sets for two nights each, let The Bao Festival take you on a musical journey Dubai has never seen before. 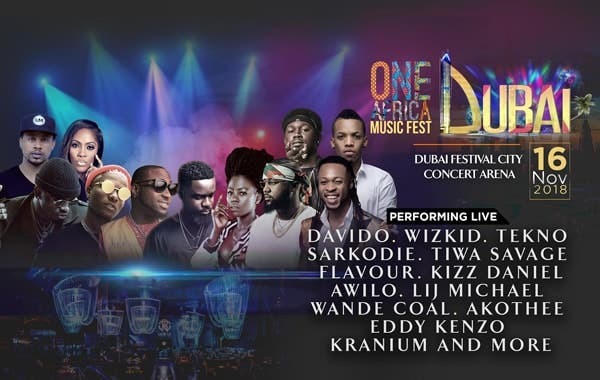 Polish your dancing shoes for this one: on 16 November the One Africa Music Festival will be bringing the incredible talent born of African soil to the Dubai Festival City Arena. Afrobeats, soulful crooning, spitfire rap and infectious beats promise a cardio workout to last you the week. Get ready for Skales, Tekno, Nandy, Vanessa Mdee —just some of the names on the star-studded line-up. Remember the unbeatably catchy “Blue (Da Ba Dee)” that flooded school dance floors across the world from the 90s well into the early 2000s? 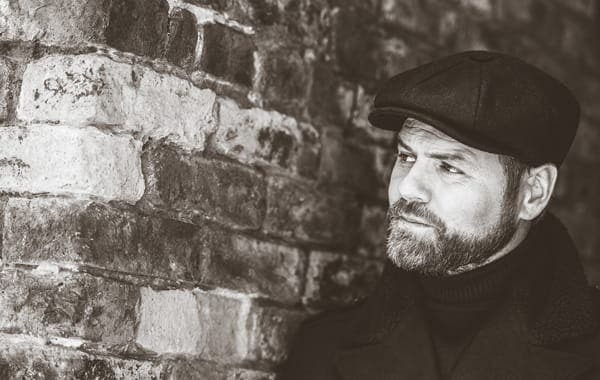 Creators Eiffel 65 are making their way to Dubai this November for a 90s throwback party you didn’t know you needed. 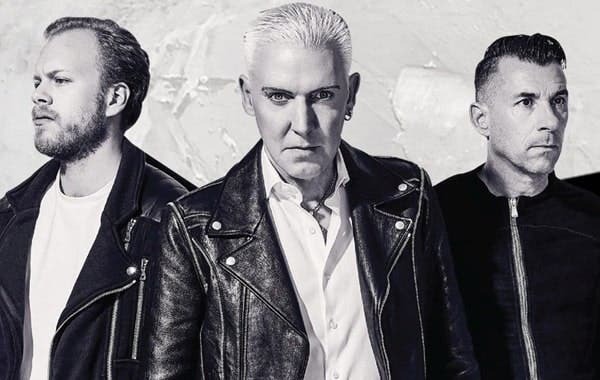 The Italian Eurodance stars will join German techno group Scooter to headline DXB 9020 Music Festival at the Dubai Duty Free Tennis Stadium on 16 November — don’t miss this walk down memory lane. He will leave a "Z" mark on your hearts: Live the Legend of Zorro in Abu Dhabi this Feb!